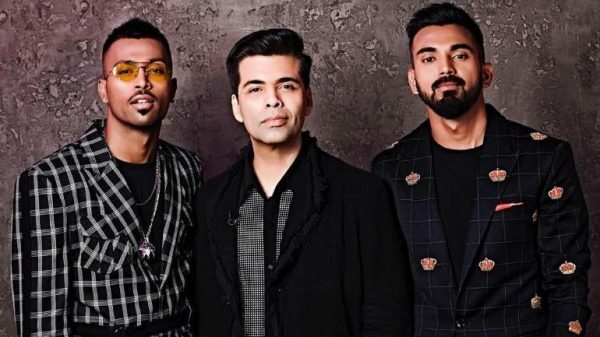 The interim suspension of Hardik Pandya and KL Rahul from BCCI was provisionally removed last Thursday by the Supreme Court appointed Committee of Administrators (CoA) and Amicus Curiae PS Narasimha. This did not go well with the members of the BCCI who had demanded their suspension. However, the two cricketers will now fly to New Zealand to join the Indian team in a limited-over series. 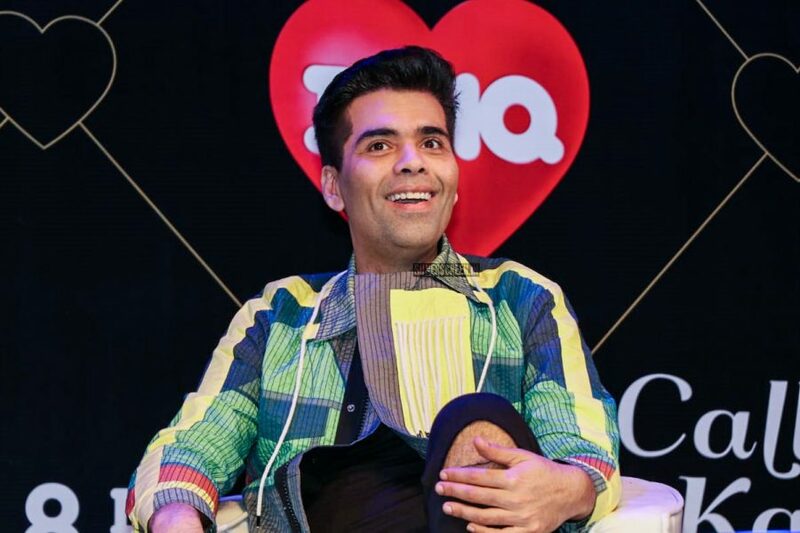 This cycle of making an offensive comment on the show, letting it blow up, asking for an apology that makes headlines again weeks later, is not new to Karan Johar or the guests of Koffee with Karan. 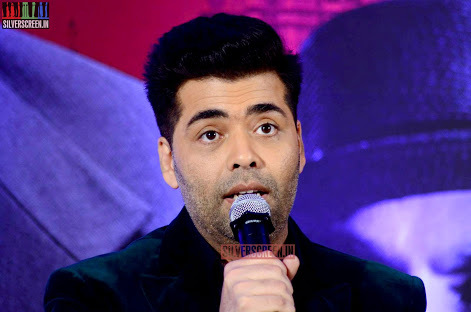 In later seasons, it was big news when Kareena Kapoor took a dig at Priyanka Chopra for her accent, Emraan Haashmi called Aishwarya Rai plastic and asked Shraddha Kapoor to “eat something”, and Sonam Kapoor said that in the industry, if you’re not good looking, they think you’re a good actor. 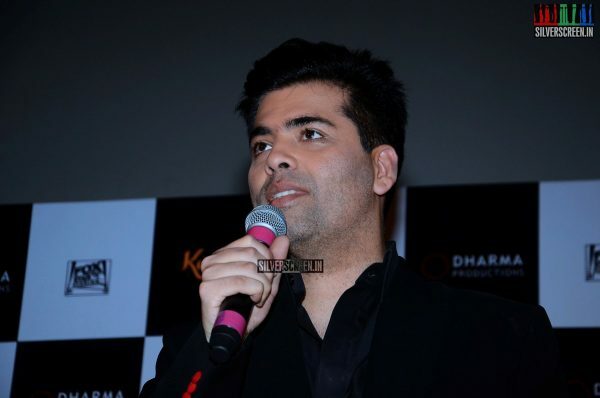 But the biggest, and the necessary one, was Kanagana Ranaut calling Karan Johar the flag-bearer of nepotism. For weeks, this was reported, and Karan later told the media he was offended by her comment. A natural thing to ask is why didn’t he edit it out then? Did he know he was going to make news for over a month after this? That he could later insult Kangana for not knowing the meaning of the word, for not knowing English? Even later admit that nothing mattered more to him than “the commerce of his art”? And then apologise? 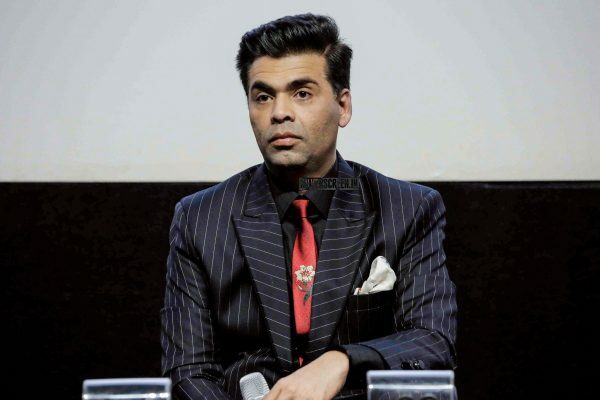 But perhaps it’s best for him to not take charge of anything, like he cannot, or will not, as the host of his show, and as Bollywood’s big filmmaker and producer; because when he does – as the writer of his films – characters like Anushka Sharma’s in Ae Dil Hai Mushkil, his favourite film, will be punished with death for not reciprocating a man’s love, and that will be perfectly okay.